A lot of modern-day games, especially the ones being developed for mobile, are built on business models revolving around data. Understanding how the audience thinks and responds with a product, as well as knowing how retention works in gaming, are both important in paving the way for the future of gaming. A data scientist can succeed in an environment where decisions are driven by data. Video games offer a convenient atmosphere for data collectors to experiment on. There are over 2 billion gamers in the world right now, with Electronic Arts having approximately 150 million active mobile users that generate thousands of terabytes of data every day. In the U.S. alone, the gaming industry is bigger than the film industry. According to published stats, the U.S. Box Office rakes in about $8 billion per year with gaming pulling in more than double that figure at $20 billion. Clever application of big data techniques help drive customer engagement. These analyses help companies make more money from advertising and improve the gaming industry as a whole through informed decisions based on the data collected. Product analytics after changes: What was the effect on monetisation and retention of this product feature or promotion? User acquisition: Where do we spend our advertising budget amongst geo/platform/ad channel/game for maximum uptake? Churn: Where are we losing customer? How do I predict churn? What do I do about it? Product design: Some aspects of a game are very data driven and amenable to data science: for player vs player (pvp) games, data can be used to better players and make leaderboards. 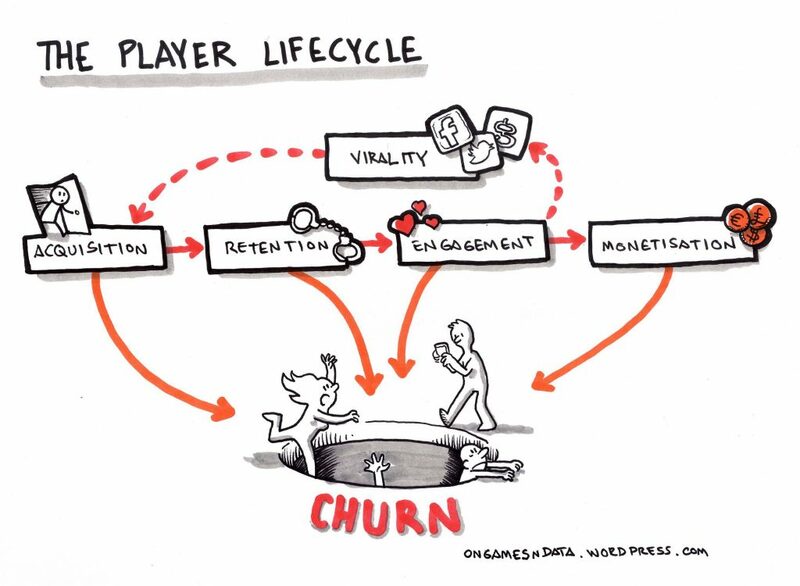 Essentially everything in the player lifecycle is a target for data science. Small performance improvements, when scaled to millions of users, result in meaningful revenue generation for game developers. An example of a successful data-driven game is Candy Crush Saga, which is made almost $2 billion dollars in 2013 from in-game purchases. The game launched in 2012 but it’s still appearing in the top 10 grossing mobile games across the Google Play Store and the App Store. Traditional casino games have been extremely popular online for many years and have also moved to use data techniques to determine what games are showcased on their platforms. Due to the success of Game of Thrones on HBO, slots site Spin Genie were one of the first portals to tap into the popularity of the series by launching the Game of Thrones 15 Lines slot game. Game of Thrones is one of the most searched TV shows on Google, and The Guardian even published an article on the search numbers it received in 2016 for its individual characters, due to the sheer number. Using trending topics in pop culture is leading to business decision that help brands prevail for many years in the tough digital landscape while also making them financial sound choices. Gaming developers constantly monitor their games and improve them based on consumer feedback. 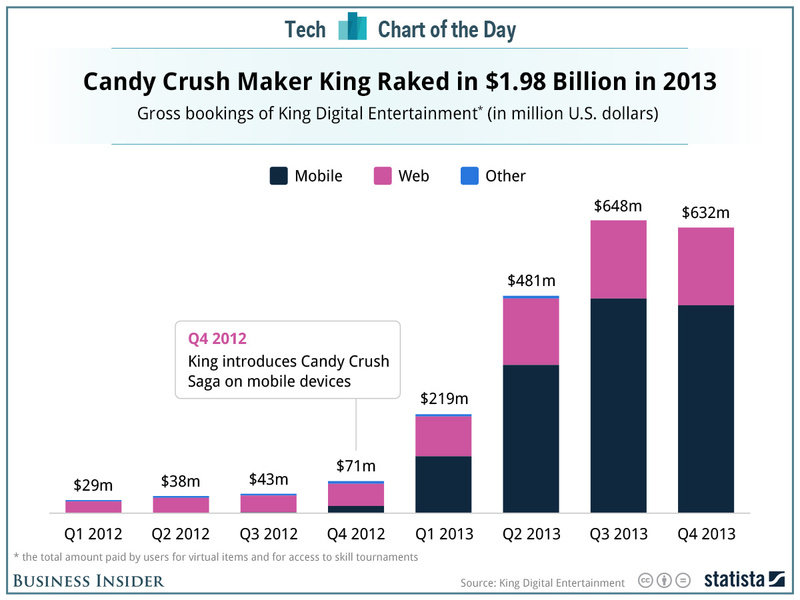 Candy Crush Saga continues to add features, while slot machine developers provide variety, fun features, and colorful animations to entice the public into playing. Companies increase their engagement with consumers if analytics reveal that players abandon a game if the first few levels are too difficult or easy. Data can be used to find bottlenecks within games, as well as areas that gamers enjoy the most based on the time they spend playing them. Analyzing millions of hours of player data gives insight into which elements of the game are popular among the masses, which can be used for future development. With the right tools monitoring player behaviour, companies can keep gamers engaged, happy, and determine which new titles to launch in the future.